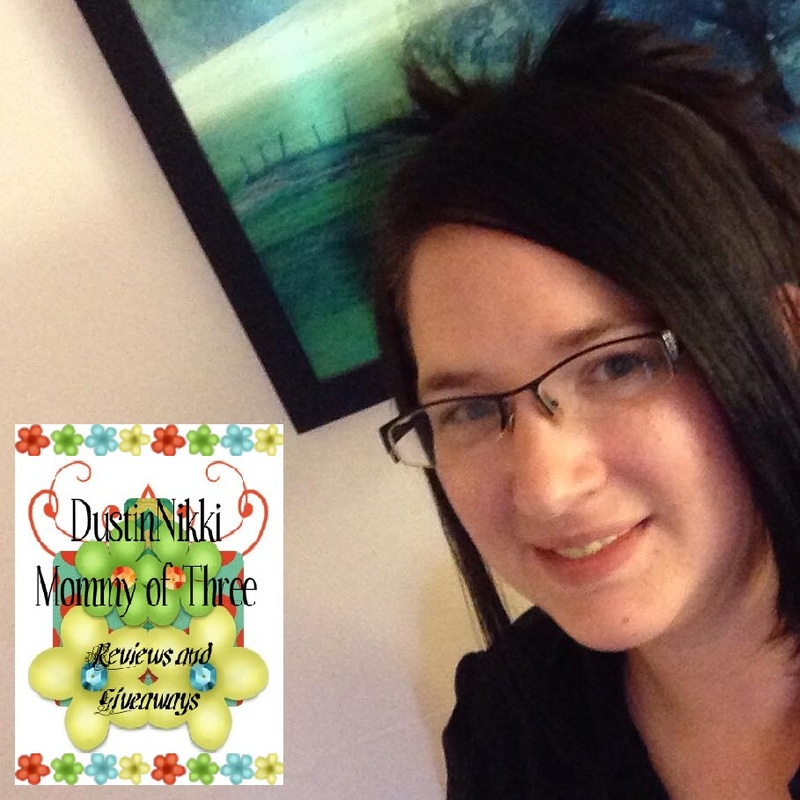 Hi and welcome to DustinNikki Mommy of Three! My name is Nicole and my hubby and I have been married for 18 fabulous years. We married young, almost right out of high school. Of course there have been some ups and downs but it’s been pretty great! We have three kids. Our daughter is our oldest at 17 years old. She has mild autism and ADD/ADHD problems. Despite her struggles, she has overcome a lot of things. She’s the artist of the family too. Our oldest son is 12 years old and our youngest is 8 years old – wow, how time flies! Both our boys love to play soccer and have been playing recreational team soccer since they were both 5 years old. They might leave their socks all over the house but I am proud to say we have some pretty great kids. I love to read, scrapbook and write reviews. 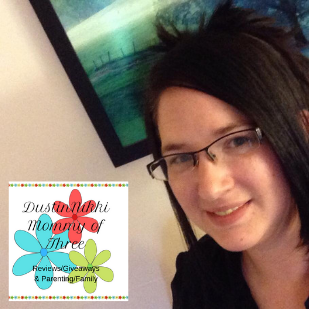 Here at my blog you can read about my kids and family or just about life. I like to post about parenting and family. I have written posts about autism, youth sports, parenting tips, household tips and things we do as a family. I like to post about our family experiences, outings, vacations (even if most of them are mini vacations in state). We love the outdoors. We go on hiking trips, visit state parks, and love being on the water. We go canoeing and rafting too. 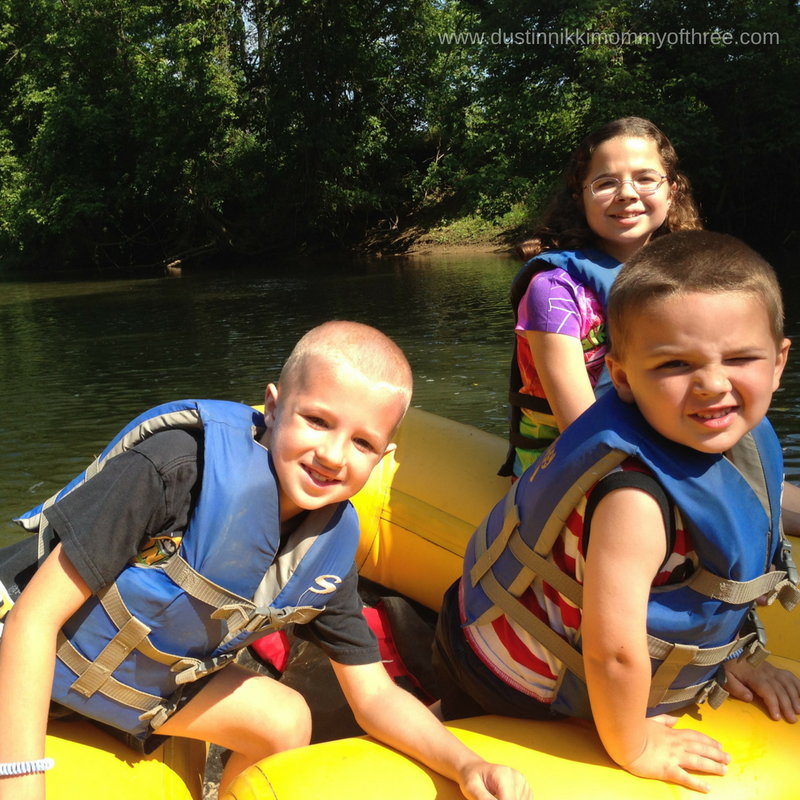 Those kind of trips make the best family outings! We are also a family of sports fans too. 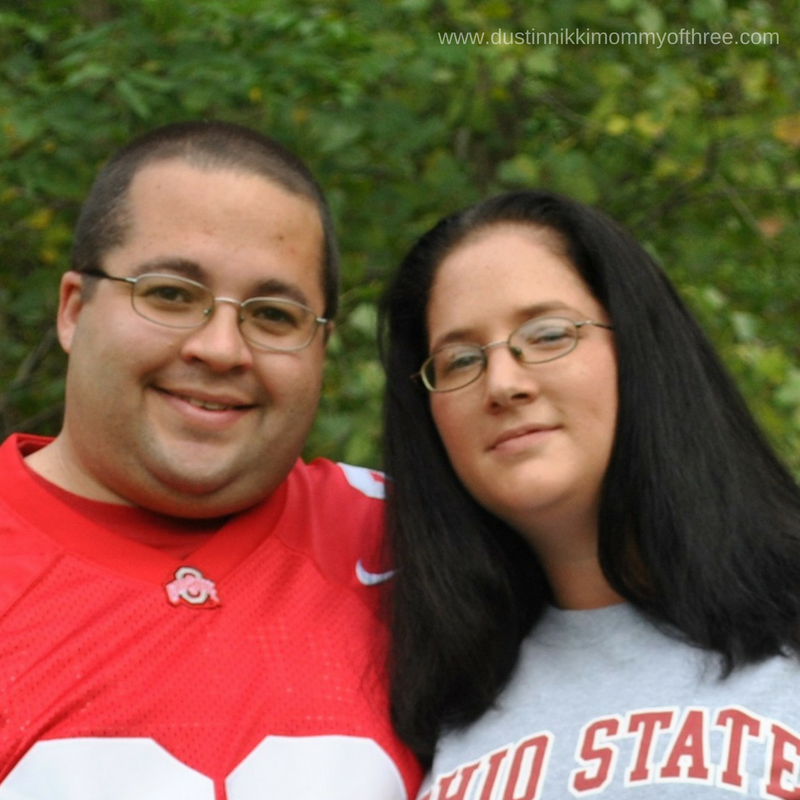 We love Ohio State football and basketball, Cincinnati Bengals, Cincinnati Reds (although I don’t think they will ever win a World Series), Cleveland Cavaliers, NASCAR and of course since hockey is life, we are huge Columbus Blue Jackets fans. We have been to tons of Blue Jackets games. We’ve gone to a few Bengals and Buckeye football games. We made it to one Buckeye basketball game and one year my husband and I made it to the NASCAR All Star Race one year at Charlotte Motor Speedway. Denny Hamlin won that year. Never made it to a Cavs or Reds game yet though. Goals. I also like to write product reviews including kid and baby related products, things for the home, green and eco-friendly, natural and organic, and so much more! We also have a lot of great giveaways going on here so make sure you enter them! I encourage everyone to enter all of them and there are tons of ways to enter. Have fun reading my blog and good luck winning! Now that you have an idea of what kind of things happen here and what kind of things you may read, take a look around. If you are a company or PR Representative and would like me to write a product review and/or giveaway, I am open to anything that is family friendly! My contact information can be found in my PR Info/Media Kit. If you are a reader or follower and need to contact me for giveaway info, ask about a giveaway prize, or any other questions, issues or concerns, (or maybe you just wanted to say “Hi” and let me know you are following my blog or social pages and would like for me to return the favor – and I will), my preferred method is by email.